Making the choice to undergo a body contouring procedure is a significant decision, but one that can bring positive change into your life. When you choose to have cosmetic surgery performed at our Victoria, TX practice, Dr. Brian F. Burns will listen carefully to your aesthetic concerns and design a personalized treatment plan to meet your goals. In order to enjoy a comfortable and successful recovery, you will need to follow specific guidelines set forth by Dr. Burns. 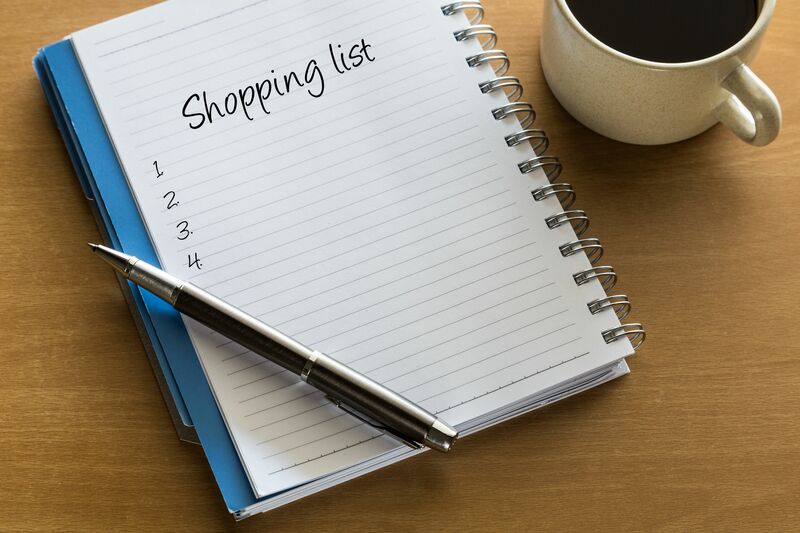 Today, our team will discuss healing and recovery, and explain what to include on your shopping list before plastic surgery. A compression garment may be necessary following your plastic surgery, depending on which type of treatment you have. Therefore, you will want to have loose, comfortable clothing that will fit easily over your compression garment and bandages. Look for oversized shirts and soft pants with elastic bands. If you will be undergoing cosmetic facial surgery, be sure to purchase button-up shirts so that you can avoid stretching clothes over your head. Dr. Burns will give you prescriptions for antibiotics and pain medication before you come in for your procedure. We strongly recommend going by the pharmacy a day or two before your appointment and picking up these medications in advance. That way, you will not have to worry about stopping by the store on your way home from the office. Following your cosmetic surgery, you will want to stock your pantry with nutritious foods. A healthy diet can enhance your body’s natural healing capability and help you enjoy a successful recovery. You will also want to store these foods on the countertop rather than in the cabinets, as you will be discouraged from lifting your arms over your head for the first several days. Recovery can be fun! Use this time to read a book, watch a movie, or catch up on that Netflix show you have been meaning to watch. We recommend setting up your recovery area before your procedure so that you can enjoy it as soon as your return home. When you are shopping for your procedure, be sure to purchase enough food and supplies for approximately two to eight weeks. For the first part of your recovery, you will probably not have the energy to leave the house. Making sure you have everything you need at your disposal can help you enjoy a comfortable recovery process. To learn more, contact us online or give us a call at (361) 576-1975.